Wikidata and OpenStreetMap are two of many platforms that host valuable open data. However, the practical value of this data for the general public can be amplified by orders of magnitude if the data can be served to the public in an accessible way (for example with a mobile application). The application is designed in a way that encourages users to contribute their knowledge. Thus, the data collection and curation community is strengthened, leading to a self-reinforcing process. 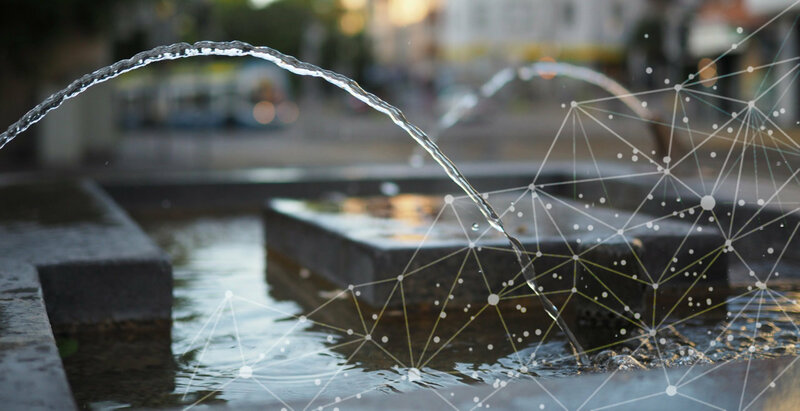 We explore the potential and challenges of this vision with a Web application for finding and learning about water fountains in the city of Zurich. In the long term, the application will be extended to other categories of public objects. 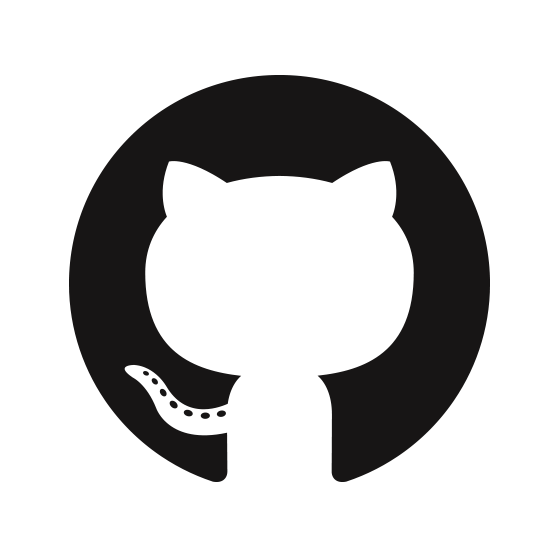 The project is open source under the GNU Affero General Public License, with a profit contribution agreement applying under restricted conditions. It is being developed by Matthew Moy de Vitry with support from MY-D Foundation (Geneva), the Open Data Zürich and Datalets. Submit an issue for a feature request, architecture suggestion, or to discuss a modification you have made or would like to make. To get ideas for how to contribute, you can also check out the issues. Fork this repo and make a pull request.